In its ongoing quest for digital dominance on all fronts, Google officially announced two days ago news of its upcoming photo sharing service Photovine. 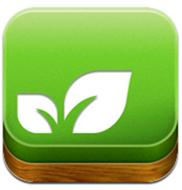 With an official launch in sight, a beta version is to be rolled out for Apple’s iOS. Photo sharing is not a new idea by any means, and Google is fully away that it will need to deliver the goods if it is to displace the likes of Flickr and Facebook photos to find a permanent home on the social networking playing field. Although Google aren’t painting Photovine as a sidekick to Google+, it s widely expected that there will be a substantial integration of the two. Google+ has had a solid start in its first couple of weeks and will be looking for a similar reaction to Photovine. Google is working tirelessly to put its own stamp on social media, and Photovine allows people to share photos and make connections with random folk from all over the world. The marketing strategy is a simple one, "Plant a photo, watch it grow". Users share a single image based on a particular theme such as ‘My pets’ or ‘green scenery’ which creates the ‘seed’ from which people can add the proverbial ‘vines’ based on their photos and their take on the theme. "Photovine is a community that’s about creating fun and unique collections of photos that we call Vines," notes the company overview on Photovine’s Facebook fan page. The Googlers have also thrown another concept into the mixer with wdyl.com, or What Do You Love? Basically, you type something in that you love, e.g. Shakespeare, and instead of a list of sites containing the word Shakespeare, (the Google way), you will be greeted with all sorts of info such as 3D images of Shakespearian villages as well as locations of events related to Shakespeare. Try it, it’s fun. Are Photovine and WDYL gimmicks? Maybe. Will they stick? Who knows – I don’t even think Google does. But nonetheless, it is going to have a pretty good go at throwing up concepts and seeing if they catch on. 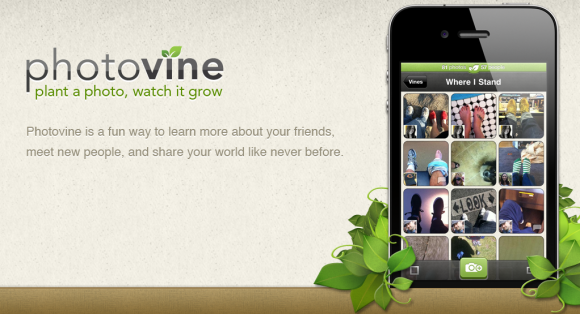 We suggest you get in quickly if you want to try out the Photovine app. It is currently invite-only, and if Google+ is anything to go by, invites could quickly be in very short supply. You can add yourself to the waiting list for one simply by heading over to the Photovine website and entering your name and e-mail.